Airdrop promotion – Where do you start? So you’ve got the brilliant idea to give away free coins to create some buzz surrounding your project. 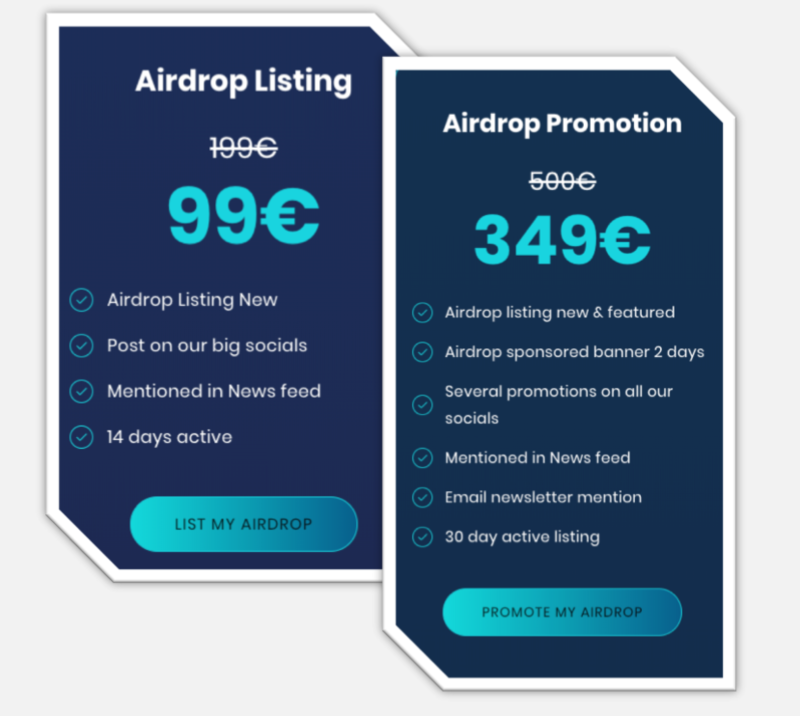 Now your next step is to figure out how to start your airdrop promotion. You might believe that the world will spread by itself, I mean who doesn’t want to collect some free tokens. However, for many start ups this is not the reality. Since the concept of crypto airdrops took off late 2017, we now see ICO’s, IEO’s , exchanges and dApps doing airdrops. 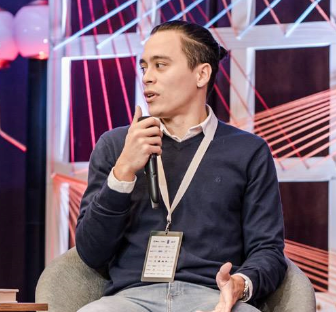 All of that is great news for Airdrop Alert, but the users get flooded with opportunity to earn crypto through these tokenized freebies. So how do you get your airdrop in front of the right audience? Step 1, create social exposure. Sounds easy enough right? Wrong! There are several fake airdrop promoters out there, with seemingly huge numbers. However these numbers are bought, faked or made up. So be careful who you strike a deal with. As you’re starting to create brand awareness you also want to create brand authority. Which is unlikely to happen when you’re linked to shady channels. Ask them for references, google analytics proof or legal agreements to make sure you’re working with legitimate businesses. Don’t be a victim of the false claims of airdrop listings. We’ve already created a list of real Telegram and Twitter channels you can promote you giveaway on, so have a look. It would be a shame if you go through the process of setting up an airdrop marketing campaign, only to let it die without making any noise. Step 2, prepare for the incoming traffic. There is nothing more frustration for a user, than to find a cool airdrop at Airdrop Alert, only to get an error ‘server overloaded’. Make sure you are ready for the influx of blockchain enthusiast looking to claim their free cryptocurrency. That means, adjusting your servers, improve website speed, load testing your airdrop bot and other technical tests your platform might require. In addition, make sure your customer support and community managers are ready. Educate them about your project, fund raising and product so they can handle all possible questions your newly bread community comes with. A community can be quickly build with airdrops, but you’ll have to adequately engage with them or you’ll risk the audience losing interest. Already done with step 1 & 2? Great, now it’s time for the final step. Advertise your airdrop on the biggest airdrop aggregators. 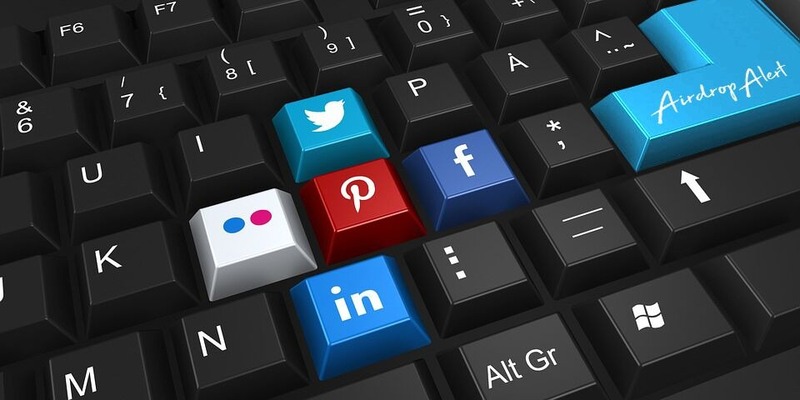 Similar to the social media’s, several airdrop marketers are not transparent on their traffic, audience GEO’s or CTR’s. A quick round of investigating can’t hurt before you pay for an airdrop listing. We’ve simplified the listing process for you. You can have your airdrop promoted within a few minutes, just go here. 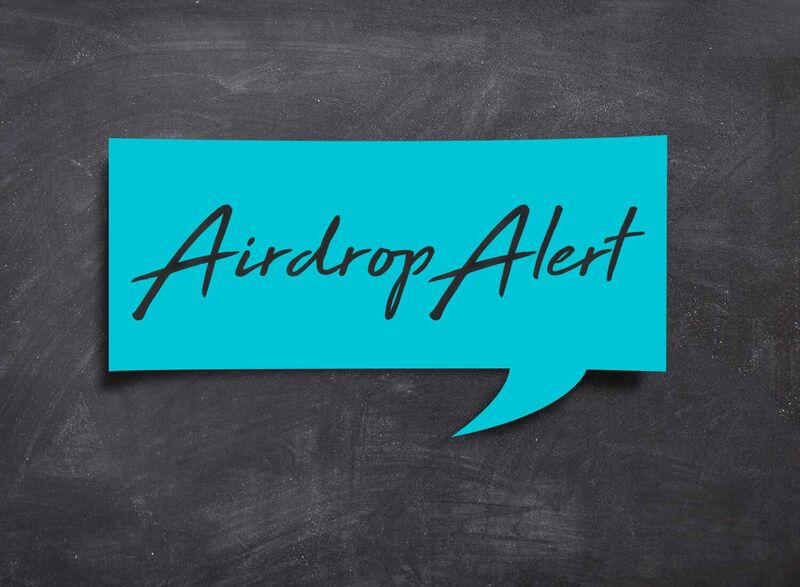 Make sure you don’t fall in the common pitfalls of badly run airdrop campaigns. Be clear, transparent and don’t be to greedy with the socials you want to grow. Pick the exact KPI’s that are most important for you, and focus on those. It’t time to pick a plan that fits your need. Depending on which targets you have for your ICO airdrop, we have packages to provide you with the traffic you need. Select your package, complete the payment and fill in a form. It’s as simple as that. Nothing can be more annoying than dealing with anonymous chat accounts, selling you a dubious listing. Listing your giveaway at Airdrop Alert is quick, simple and efficient. On top of that, we’re partnered with several trusted airdrop aggregators in this industry, so feel free to reach out if you would like to strike a bulk deal. 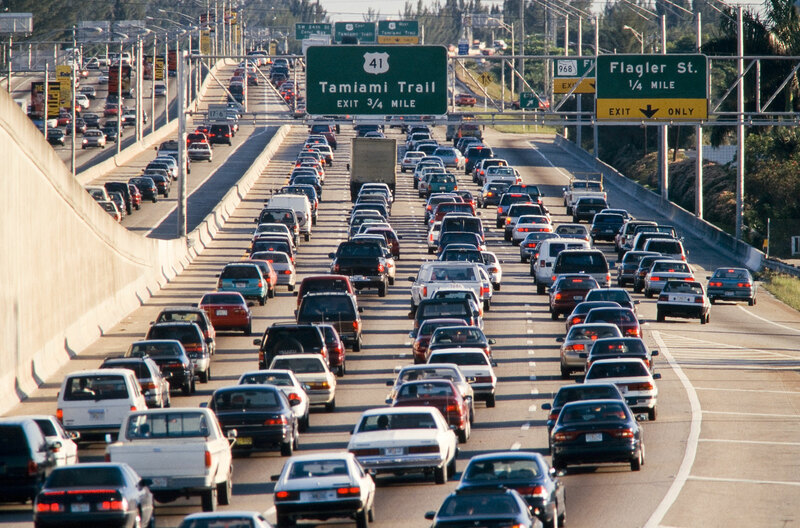 If you’re in need of more traffic, you can always contact us. Weather it’s to upgrade your promotional package, customize an entire airdrop or start an ICO marketing campaign. If you’re still here, it’s time to start your airdrop promotion! « Which Cointracker is the absolute best?